Tomorrow, April 12th, Map Testing for 8th grade Communication Arts. 8th graders, get lots of rest and bring earbuds. Tomorrow, April 11th, Map Testing will begin, 8th grade Communication Arts. 8th graders, get lots of rest and bring earbuds. Go on a wild reading adventure! 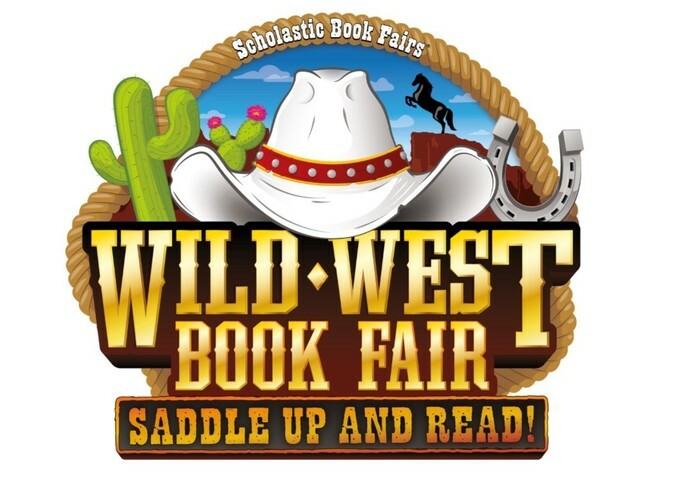 Visit our Wild West Book Fair this week! Oct 13-19th! Mark your calendars! 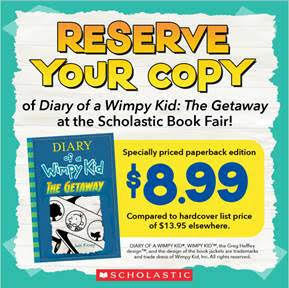 Book Fair week starts Oct 13! All purchases benefit our school. Grades 3-6: Ozark Youth Basketball League Sign up now, no later than September 22. Game dates are: November 4,11,19 and December 2,9. If your Ranger needs a form, please call our office at 793-6267.